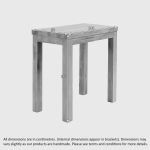 The Rhodes rectangular breakfast bar table is a simple and stylish piece for your kitchen or dining room, designed with easy mornings in mind. 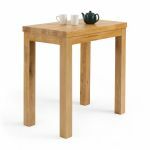 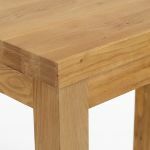 It's made from 100% solid oak in our popular natural finish, which adds a touch of lightness to the timbers which brightens the grain patterns. 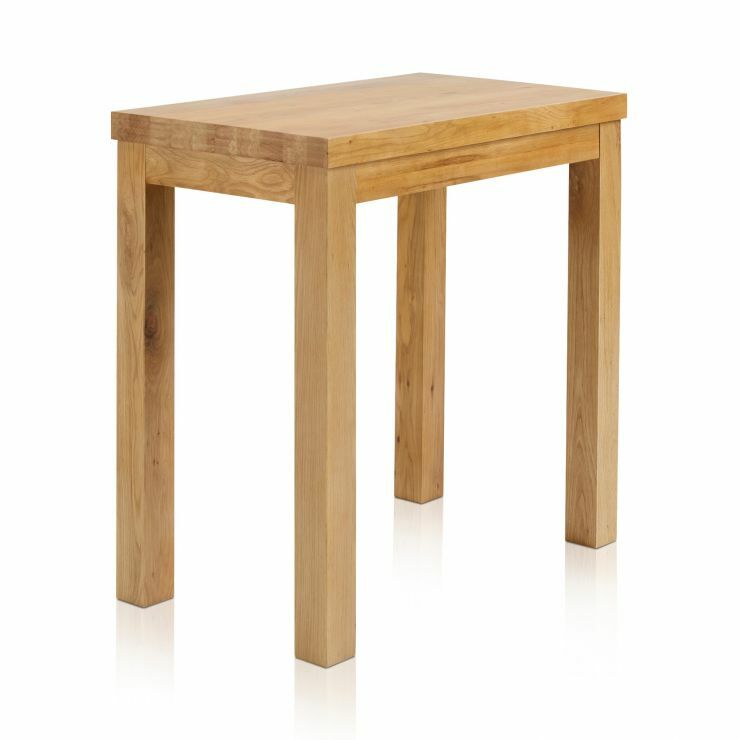 It has a simple shape and clean lines, with a plain smooth top and straight legs. It's the perfect companion to our matching breakfast bar stools, so be sure to check out the full Rhodes range today, adding style and quality to your morning routine.